The basics: Phil love CrossFit, Star Wars, fast food and country music. Phil is a lifetime athlete earning all state honors in wrestling. From there he started his fitness journey becoming a professional fitness coach. 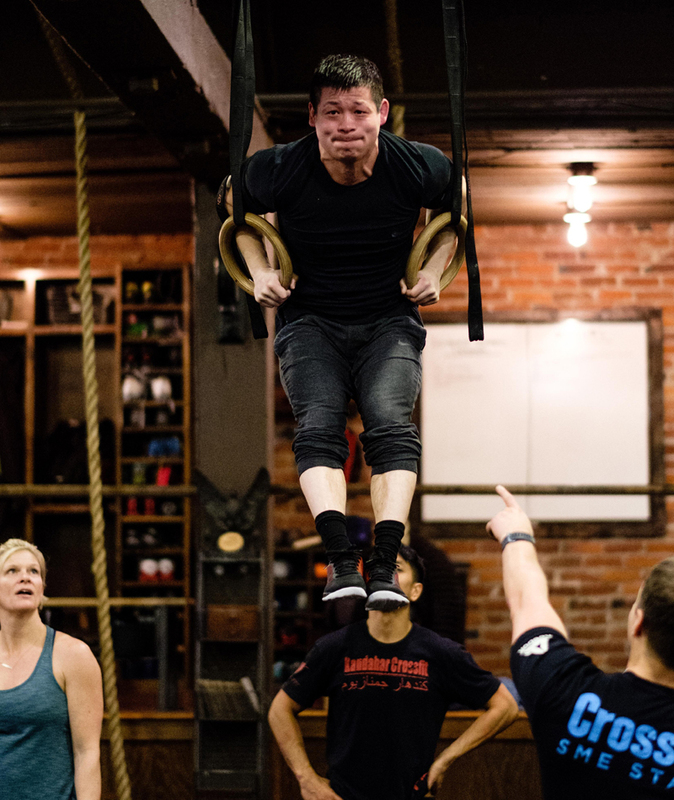 After competing competitively in bodybuilding and powerlifting, the next step in the road was CrossFit. Phil’s main motivation for coaching CrossFit is to help people live healthy happy lives and enjoy their fitness.